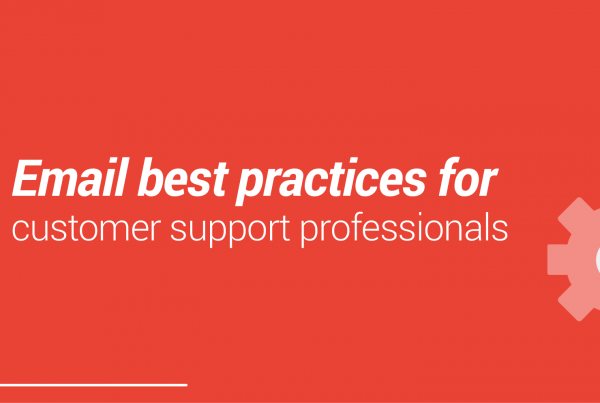 Finding the perfect Helpdesk solution isn’t so hard. Yes, there are numerous Helpdesk software out there, but all you gotta do is a quick research and opt for the best one. Helpdesks are very useful to companies, but mostly software aren’t as helpful or efficient as they should be. Customer support is necessary for every company. Manage its relationship is essential if you want to provide the best service available in the market and make your customers loyal to your brand. The software used to manage customer relationship varies from company to company. Some prefer using basic but efficient tools, such as personalized spreadsheets, others really need to invest in a Helpdesk software or extension. But we can agree that both have the same aim: to solve customers’ issues and boost their performance. So let’s check what are the points you should consider when looking for a Helpdesk solution for your company. Come with us! If you stop and think about all the benefits that a Helpdesk solution will bring to your company, you will also have to write down which of these benefits you truly need and how much money, time and people do you have to invest on it. We are talking about the cost-benefit. Helpdesk software are able to categorize, prioritize and assign issues to someone in your team — through a ticketing system, which makes customers information more easily handleable. And because Helpdesks are designed to centralize information, your team will also gain time, have better communication, workflow and be more productive. So, yes… It is a great option if your company faces several issues on how to deal with customers and wants to create a better relationship with them. 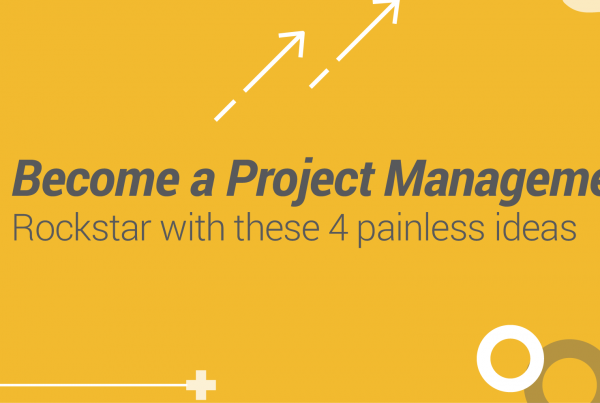 Most Helpdesk tools will require some time in order to master it. Usually, these complex Helpdesk software are expensive and with several features (some you may not really use). If you don’t have many resources available, go for the solutions that integrate to tools you already use, such as emails. Keep reading to check which Helpdesk solution integrate to your email inbox. In order to keep a good relationship with your clients, which can turn them loyal and promoters of your company, you must find a way to connect, solve their issues and organize all the information. But what about your issues? Always consider looking for Helpdesks software that provides the greatest support ever. Whenever you have problems – technical or not – you will need to contact the software to quickly solve it. So, one of the best ways to recognize it is by reading the reviews. This is very important! Some companies leave that aside and when they truly need support they get really disappointed because of the time they get their answers or even the type of support received. In a study conducted by Software Advice, reporting and analytics tools are one of the most used features in a Helpdesk solution. That’s because companies are increasingly becoming aware of the importance of collecting data. 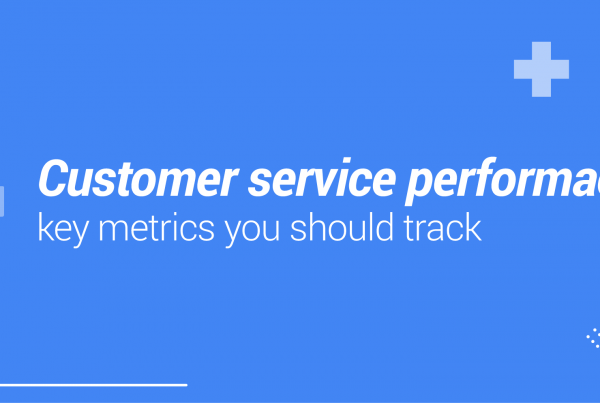 By collecting data in a Helpdesk solution, companies will develop better strategies. Easily managed, you can create and organize good looking reports with charts and tables that will allow you to track your key metrics. When you keep a routine of organizing your data and storing them in a safe place, you will make better reports that will be the basis for more assertive and data-driven decisions. They are very precious assets for businesses, so always keep them organized and at hand. Our software provides one of the best cost-benefit Helpdesk solutions. It doesn’t add any new logins/websites for your team, works straight from your Gmail Inbox and is very simple to install. 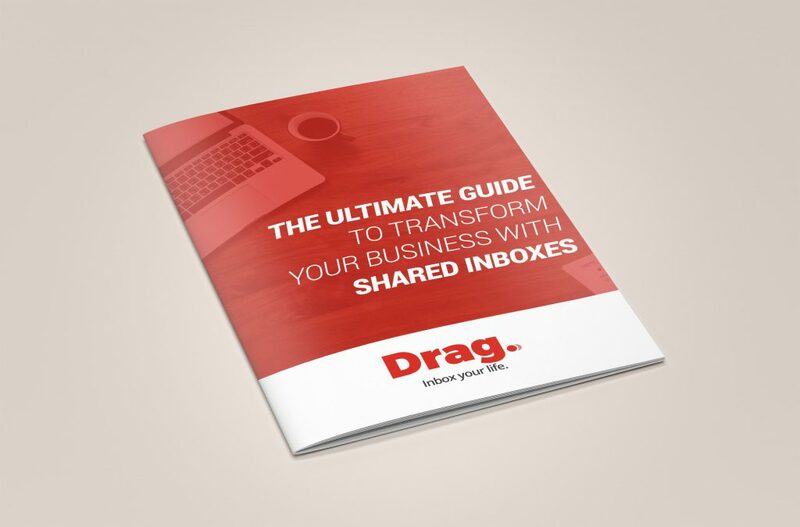 All you need to do is download it here and activate it into your inbox by clicking the Drag’s switch. Our Helpdesk is great because it centralizes work in one single place, making your team to communicate more efficiently and learn faster – since it allows Helpdesk to be managed within the same space as emails. Drag starts at $3/solo/month – which is perfectly affordable – or $49/unlimited/month (both billed on a yearly plan). You can check for more details here. When looking for the ideal Helpdesk solution for your company you’ll face the wide variety of software and its different features. And that can make you a little confused. But all you gotta do is gather around with your team and write down everything you need from a Helpdesk software and how many resources your are willing to spend. When you do that, things will get easier and you will definitely find the right tool, which will be able to make the most for everyone. Always keep in mind that a Helpdesk software is an ally to your team’s productivity and comes to make your daily work routine faster and flowing better. We believe Drag is the right solution for your company because it’s the simplest and great cost-benefit option in the market, making it easy to learn and keeping everyone satisfied.